One thing that I love more than makeup is skin care. 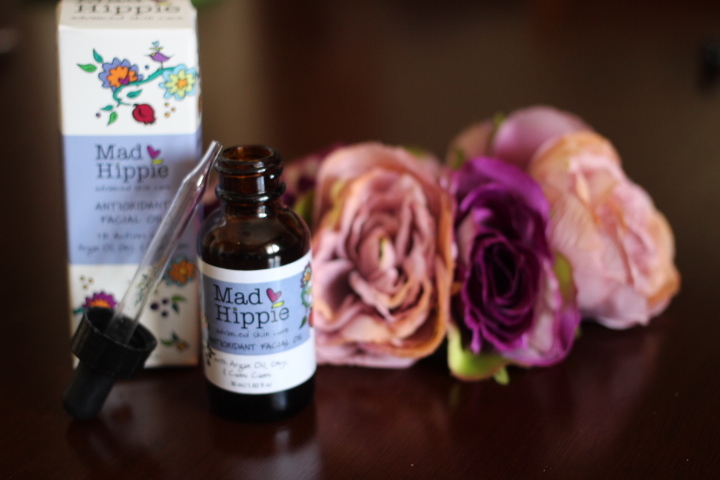 I love trying new skin care products and sticking to the ones that actually work, which is why Mad Hippie Facial Oil is definitely on my products that work list! I believe that the better my skin looks the better my makeup looks ! One of the simplest things that you can do to improve your skin is just moisturizing it. Keeping you skin hydrated is the best way to look fresh because it takes away dry and dull skin. It also helps to fight wrinkles which is always a plus. Although facial oil has been used for centuries around the world it has been gaining popularity again due to its amazing benefits. Facial oils are back on the scene because the myth that applying oils on your face will make your skin oily has been totally busted! 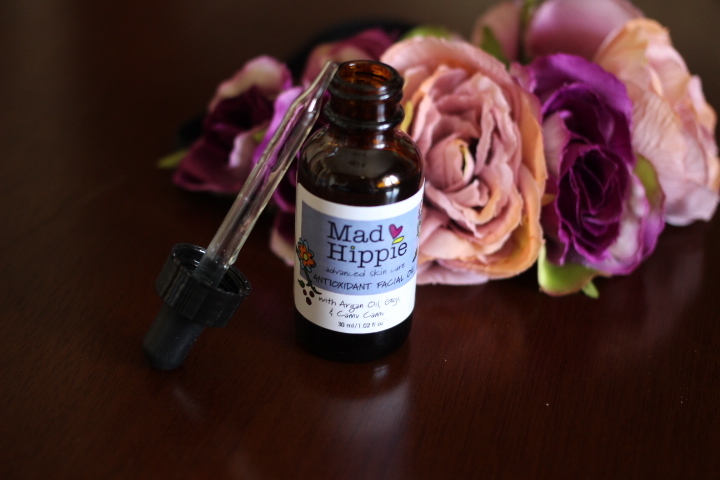 This is Mad Hippie’s antioxidant facial oil. When I first received this product for testing I had no idea what antioxidant meant, but a quick google search solved that. Antioxidants are basically little life savers that seek out free radicals, which are not good for our bodies, and gets rid of them. You can get antioxidants from certain foods but here they are packed into a cute little jar. I also really like the fact that all the ingredients were things I already know like blueberry extract and broccoli extract– all natural products! 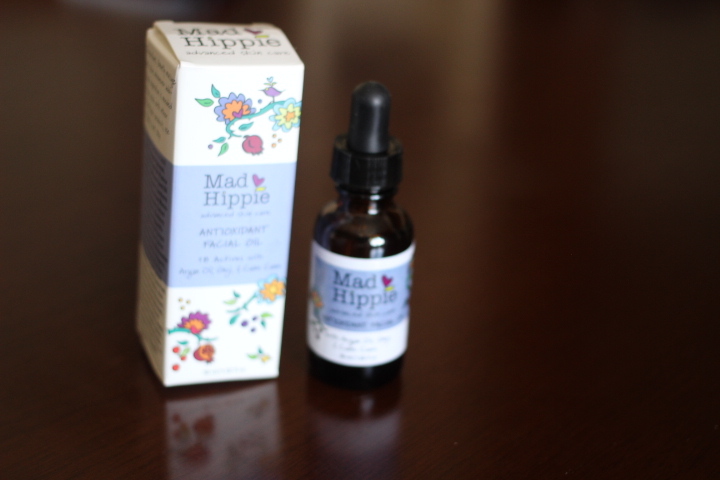 Another great thing about using Mad Hippie facial oil is that it will not clog your pores. The facial oil is light weight and contains oils such as sunflower seed oil which is non comedogenic. 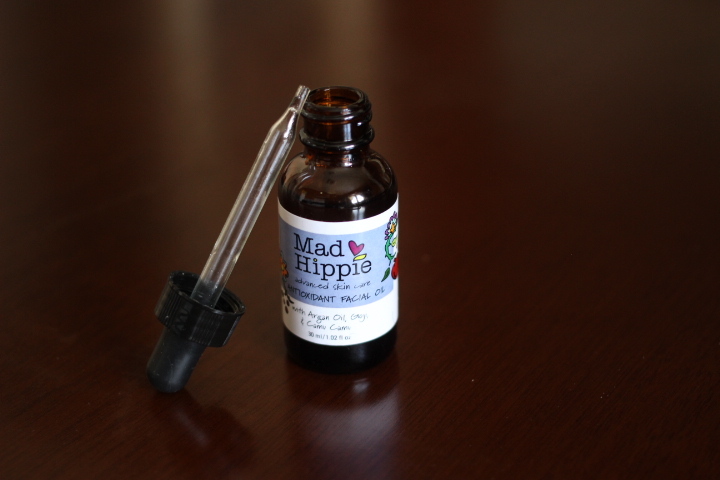 Mad Hippie makes life easier by adding a dropper for a no mess application! To apply the product, I drop about a dime size amount into the palm of my hand( looks a little more than that due to the product spreading out). Then I rub my hands together and pat the product onto my skin. I only apply the product at night after I cleanse my face before bed. The product is truly light weight because I have yet to see any residue on my pillows since using it. This facial oil is a great solution for anyone looking for a moisturizer! 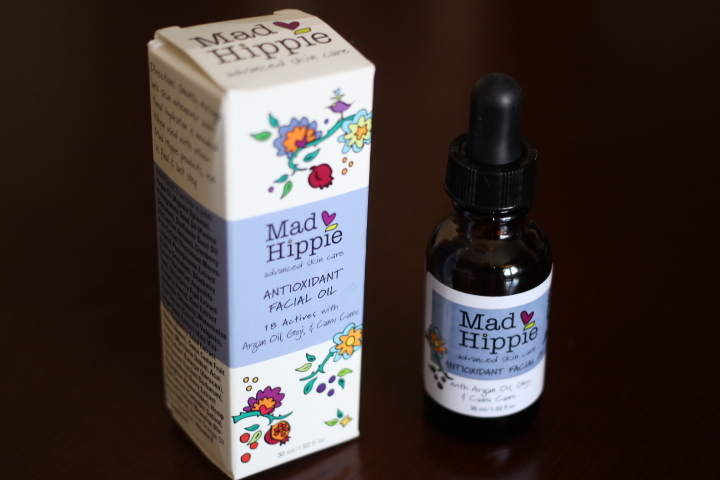 And if you already have a moisturizer– don’t worry, Mad Hippie’s facial oil works great paired with your favorite moisturizer. So wether you decide to use it alone or not, your face will thank you.